When you need a limo in Garden City, you want S&G Limousine. S&G Limousine of Garden City is dedicated to providing those in the Long Island and New York areas with 24 hour luxurious limousine and town car transportation services at a competitive rate. Treat yourself to a luxurious night on the town with the help of S&G Limousine. No matter where In the Garden City area you are headed, whether it be the Garden City Golf Club, Go Dolphin Racing, World Next Door Studios, or New York Times, just to name a few of our most popular destinations, we can help you get there in style! We specialize in Garden City airport transportation. We offer great rates to and from JFK Airport, LaGuardia Airport, MacArthur Airport and Newark Liberty Airport. No matter if you are departing or arriving, traveling alone or with a party of 12 – we have the limo or town car ready to make your airport transportation a breeze. If you are planning on visiting the Garden City area, call us before you leave and we will have a limo or town car waiting to pick you up at the airport. City wedding or bachelor party, we were voted the top wedding limo provider on Long Island. We offer the same great services for; Garden City High proms, Garden City Golf Club, Garden City Country Club and Cherry Valley Club outings, and all Belmont Park Race Track events. We also offer special packages for concerts at Nassau Veterans Coliseum, and all New York Islanders games! At S&G Limousine of Garden City – comfort meets luxury. Enjoy a night on the town with a couple close friends or a huge party group in our fleet of limousines, town cars and party buses that seat from 1-4 guests all the way to 32 guests on our party bus. No matter what your needs may be for any event, S&G Limousine can help! In addition to our most popular destinations, we also offer transportation services to a large number of other Garden City locations including schools, nursing homes, parks, churches, and businesses for your convenience. As a local business, we pride ourselves on not only offering helpful and reliable transportation services to each of our customers but also the hometown professionalism we are best known for. 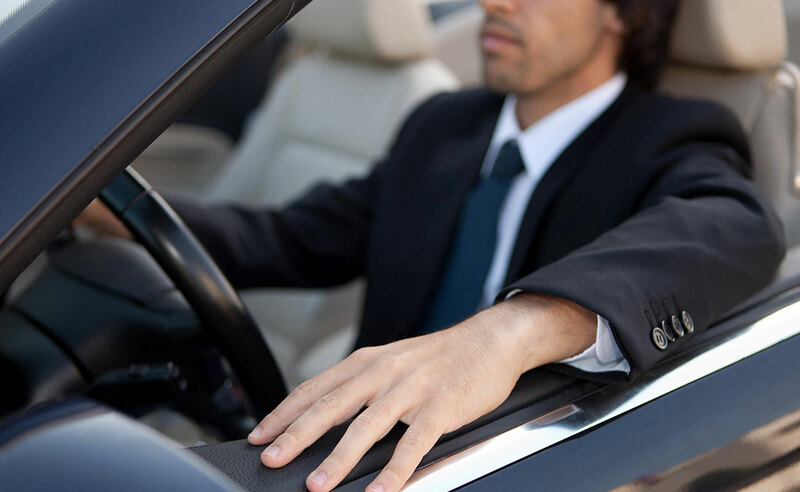 Each of our cars are accompanied by a courteous and helpful driver that is responsive to all of your needs including guaranteed on time pick-up. S&G Limousine’s fleet are offered at a competitive rate and bring a world of comfort to your experience. Need a private ride or have a last minute request? We are happy to accommodate all of your needs. We aim to be the top limousine and town car provider in the Garden City, Fanklin Square, Hempstead, and Mineola area. Whatever your limo needs, we are here for you. By choosing S&G Limousine you not only choose luxury, comfort, professionalism, and dependability but you also choose a hometown business dedicated to its customers. For more information, call or e-mail us today! From Garden City wedding limos to Garden City prom limos S&G has you covered. The Children’s Leukemia Research Association, Inc.